Charming 1 bedroom 1 bath condo available in Celebration. Some of the features include kitchen with ample counter and cabinet space, laundry closet and private patio. The community offers clubhouse, fitness center, pool, tennis and grilling areas. 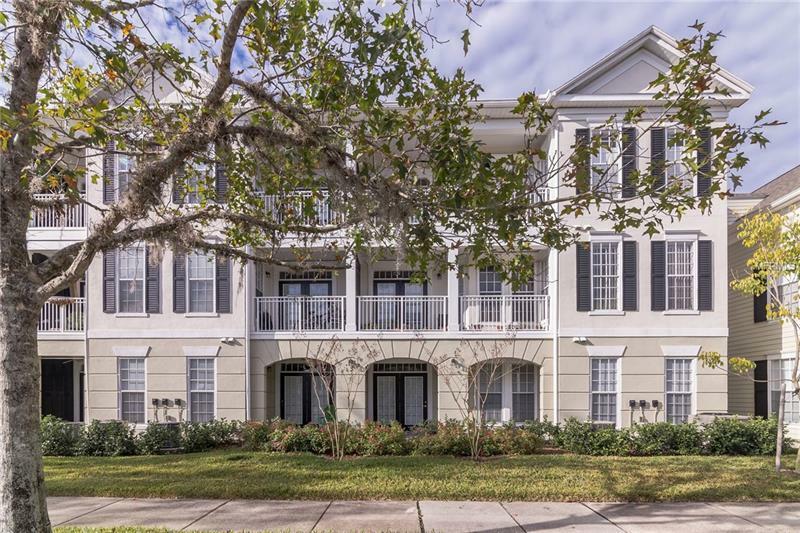 Ideal location, convenient to downtown Celebration, hospital, schools, dining, shopping and I-4 and just a short drive to Disney and the theme parks. This one will not last long take a look today!